It means all your hard work is paying off, and you are successfully manipulating people to fall for all of your brilliant tricks and walk right into your application. Although acquisition can feel like the end of a hard-fought battle, it shouldn’t always mark the end of duties. A sign up doesn’t guarantee further engagement. In fact, more often than not, it doesn’t. Here are 3 cringeworthy statistics on customer retention. 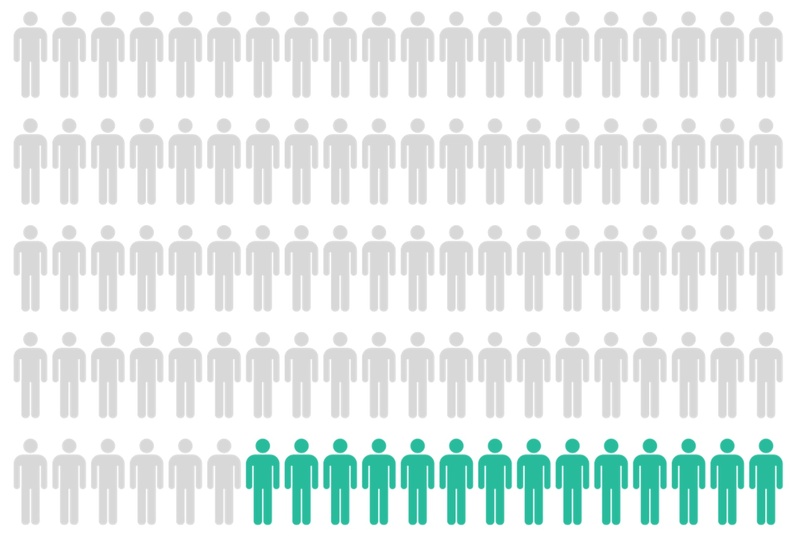 14% user retention on day 1 may be hard to swallow, but perhaps all 14% convert into highly engaged customers, right? Wrong. 2.7% is epidemic-level bad. If the bar that’s set here is that a user simply has to open the application to be a part of the 2.7%, then we must ask ourselves, how many of these users will become highly engaged or become a paying customer? Users have a short period to return to an app after using it for a period of time. Therefore, keeping user engagement up is an ultimate key. You want to become a part of your users’ weekly routine and keep them from going 7 days without a session. 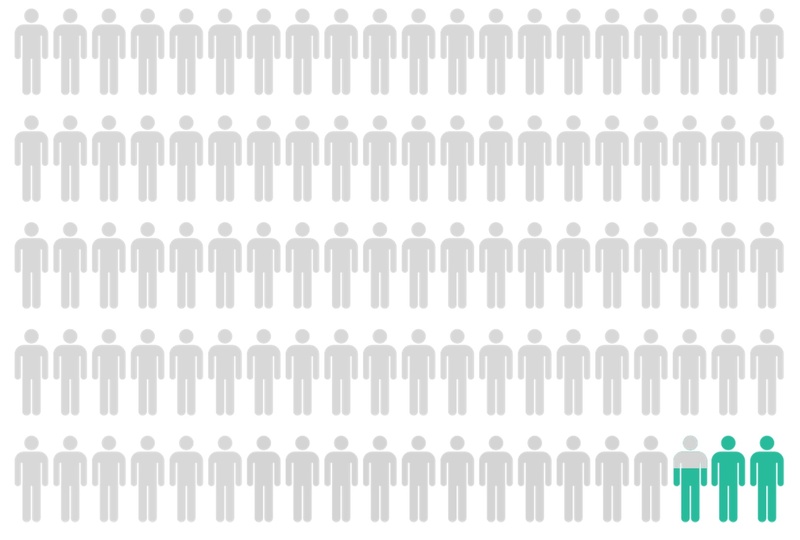 This limits the quantity of users that drop at the 60% rate. It’s also essential to plan your re-engagement strategy, so you can increase the chances of your users returning to your app. Much better, right? 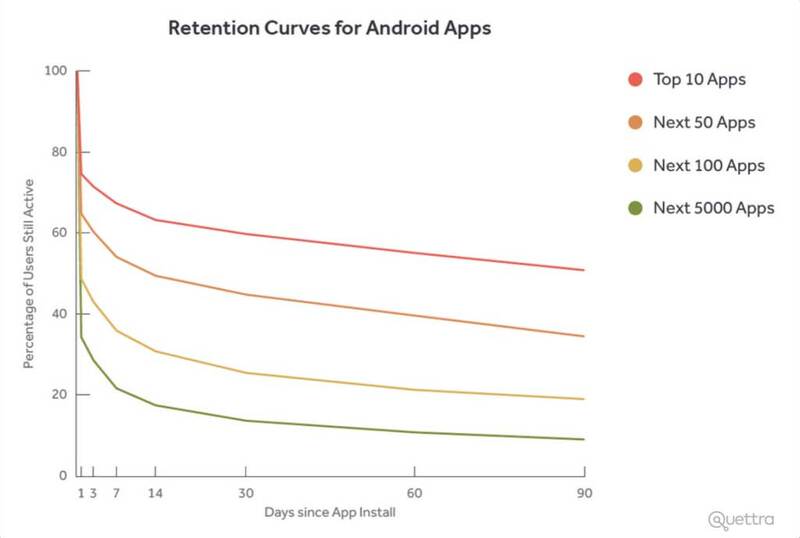 The best apps have over a 50% retention rate after 90 days, and that doesn’t feel so bad. That means they’re retaining users at 12.8x greater the rate than the average android app. Tweet So why is this? The point is the best apps are doing a far better job on reducing churn. This directly affects the lifetime value (LTV) of customers and gives these apps the bountiful overhead they need to accelerate their growth.